Car sales in Spain continue to report negative data. The seven consecutive months of drops in registrations worry the main automobile associations. The weakness that the private channel is presenting is specifically worrying. During the month of March 2019, 126,984 units were recorded, 1.3% less than in the same period of the previous year. Although, sales of electric cars continue to grow in Spain. We must bear in mind that the volume of registrations is still small compared to the number of conventional vehicles sold. In the third month of this year, 1,088 electric passenger cars were sold, 163% more than in the same month last year in which only 413 units were sold according to the National Association of Importers of Automobiles, Trucks, Buses and Motorcycles (ANIACAM). 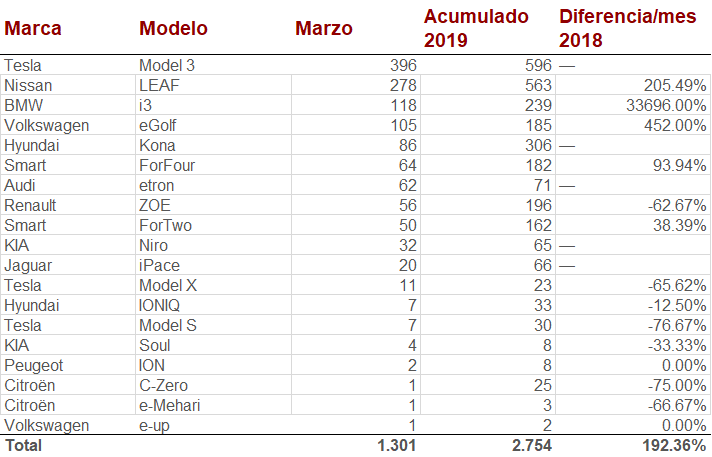 In total, 1,301 electric cars have been sold in Spain in March, see a growth of 192% compared to the same period last year, which increases the accumulated 2019 to 2,754 units, or 138% more than in 2018 at this stage. They represent 1.06% of the total sales of passenger cars in Spain in March, and reach 1.7% if the hybrids are included. 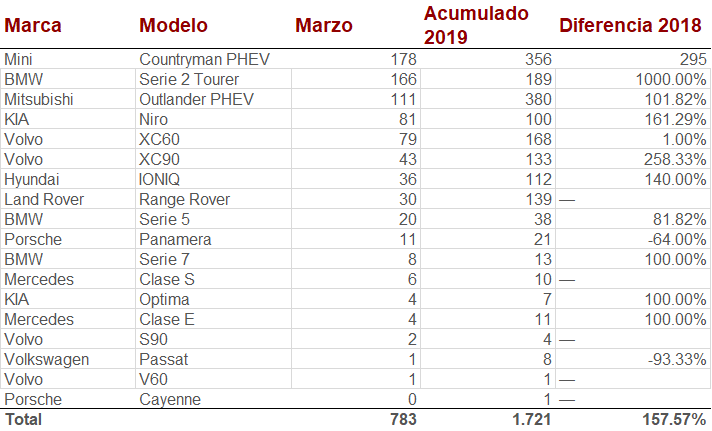 In total, 783 plug-in hybrids were registered in Spain during the month of March, 0.64% of total sales, which represents an improvement of 157% compared to last year. 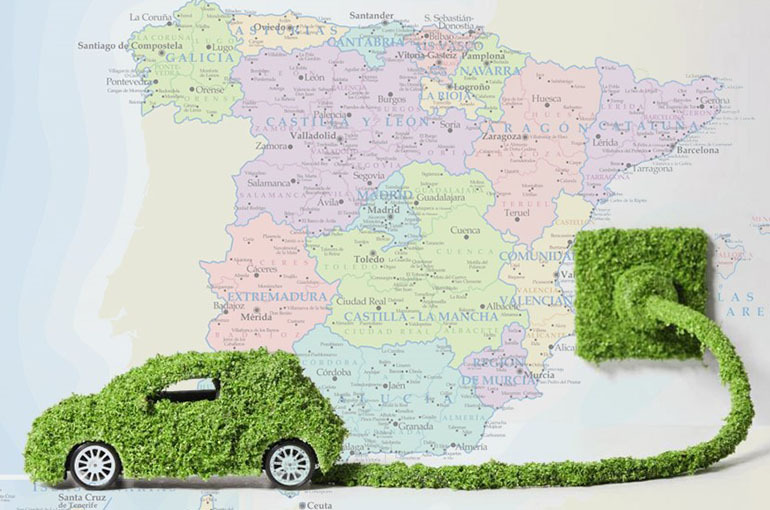 Note that by autonomous communities, Madrid concentrates 69% of the registrations of plug-in hybrids and 50% of pure electric. The novelty in these sales is the Tesla Model 3 which is still the first best-selling electric car being one of the most expensive. It is followed by the Nissan LEAF and it is possible that its sales will grow in the coming months when the new version is released with a 62 KWh battery. Finally we have the BMW i3, which has risen in position thanks to its new version with 42 KWh battery. In the plug-in hybrids the first place is for the plug-in Mini Countryman that surpasses the Mitsubishi Outlander PHEV this March, although in the accumulated of the year the Mini remains in second position. It is worth mentioning that the largest increase in registrations is carried by mopeds, by growing more than 400%, and registering 966 units so far in 2019 according to February data from AEDIVE and GANVAM. A growth quite consistent with the new mobility formats promoted in the big cities (ecooltra, muving, yoke, scoop, etc.). To finish, although it is based on very low sales figures of previous years, we must take in mind that the trend is positive in almost all brands and models that are sold electric, as well as it is already above the 1 % of the car fleet. However, there is fear that the purchases will be temporarily halted pending the autonomy of the regional leaders to draw up the call for the Moves 2019 Plan in its corresponding BOE. This was approved by the Council of Ministers in mid-February and published in BOE in mid-March. the distribution by autonomous community. 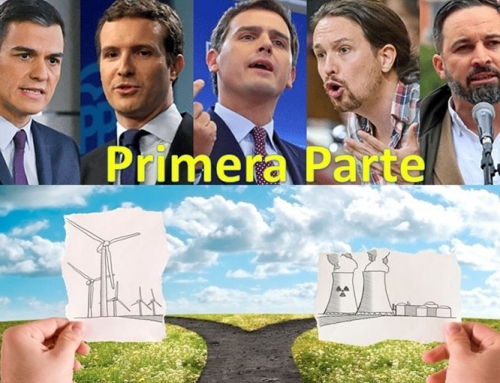 Remember that the term of the program is until the available budget is over and that the autonomous communities will have two months to open the deadline for applications. Remember that this budget consists of 45 million euros which aims to encourage the purchase of vehicles that offer some degree of electrification, such as electric vehicles for batteries, fuel cells or plug-in hybrids. The models propelled by LPG or CNG are left out and there will be only one exception: in the case of trucks and buses, discounts will be offered for gas-powered vehicles. 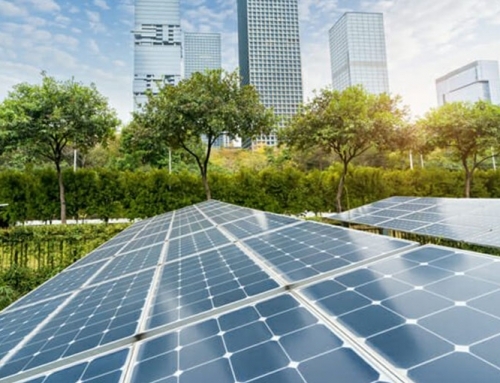 Specifically of those 45 million, between 20% and 50% will go towards the purchase of vehicles and, between 30% and 60%, the implementation of recharging infrastructure – a minimum of 50% for recharging points fast or ultra-fast. The distributions by autonomous communities are in accordance with the municipal census of the INE referred to January 1, 2017, because they understand that it is an indicator closely linked to mobility. The result of the distribution is available in Real Decreto 132/2019. Note that the aid plan is intended for private and professional buyers, provided they are individuals who have reached the age of 18. Professionals have a limit of 30 units, while individuals cannot purchase more than one vehicle and must own 12 months of a car that is more than 10 years old. To these government aides, 1,000 euros must be added, which are borne by the concessionaire. Therefore the discount for models such as the Nissan Leaf (from € 33,400) can be 6,500 euros. It is still a high price for an electric vehicle (E.V.) but it is a start. 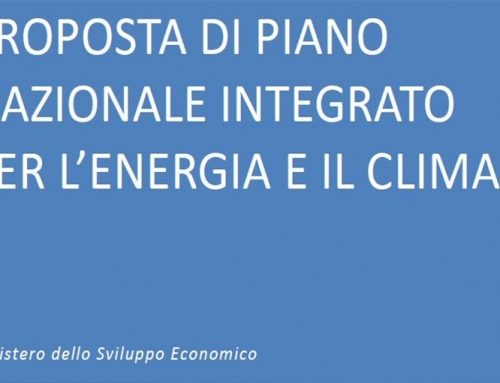 In our article, the electric vehicle already has the favor of the public and the market? We stressed the brakes to the electric car being mainly the price of it, the autonomy that goes unity to the last brake: the lack of a well-sized network. 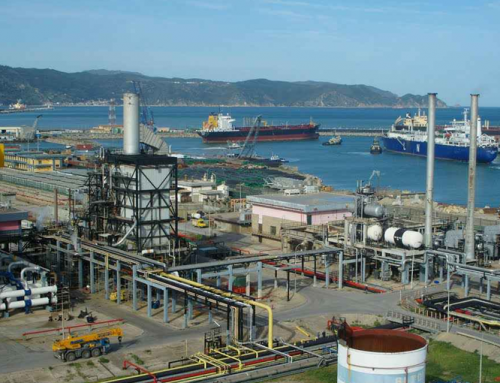 In the following article on HOW IT GOES TO THE ELECTRIC CAR IN THIS BEGINNING OF 2018 we saw that the government is putting means and facilities to provide a sufficient cargo network in the peninsula. 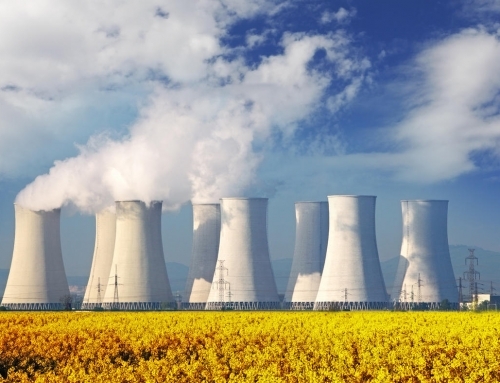 A cargo network that with good use could even benefit the Spanish electricity network in its daily management of the daily demand tips. And now, we see that the brakes persist although the panorama calls for more and more EV for the benefits it offers to the consumer, the environment and the industrial sector. The price: electric vehicles are more expensive than cars with internal combustion engines. The “range anxiety” see the anxiety suffered by EV drivers of being thrown away due to lack of energy. The lack of infrastructure of the charging system and the speed at which the battery is recharged. At the same time, from Magnus we also see that the arrival of the EV is inevitable but requires a lot of effort at the levels of battery management systems, efficiency of electric motors and necessary charging infrastructure. We see that the change will come because the automotive industry is already in it. Not only innovative companies such as Tesla and Lucid but also traditional companies like Volkswagen are in constant competition to see who arrives first to a market or who breaks sales with an electric car model to ensure market share, specifically in China.